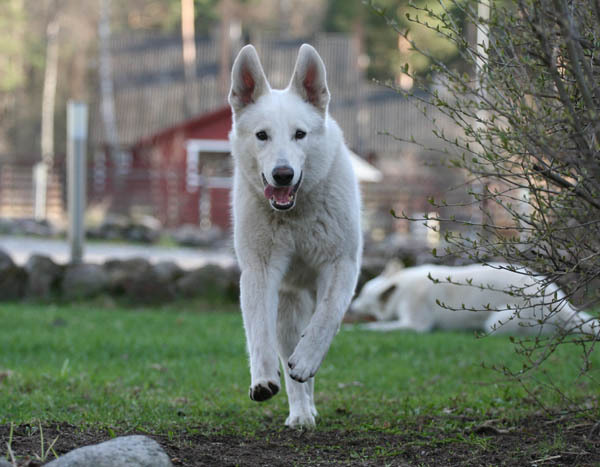 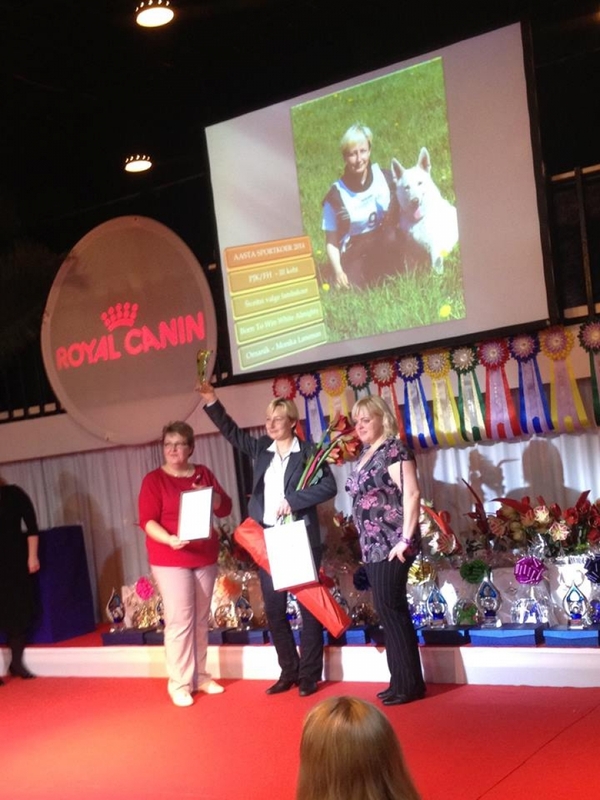 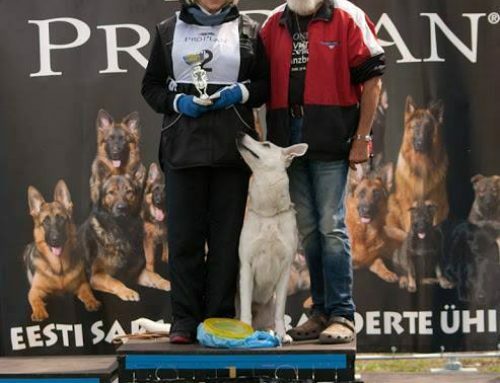 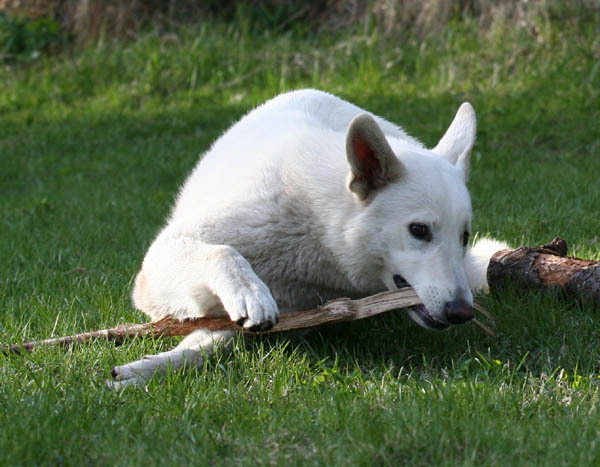 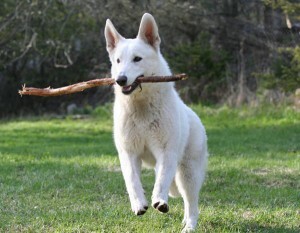 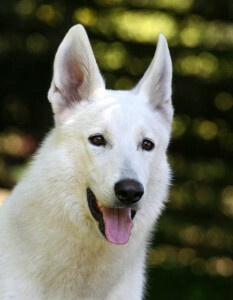 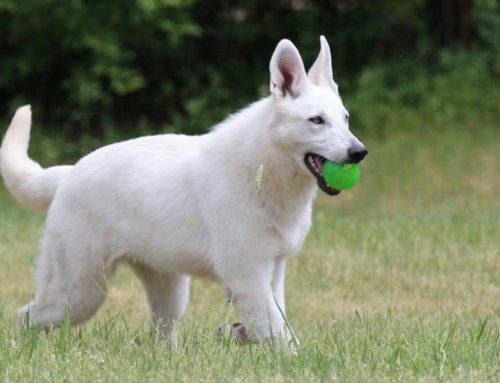 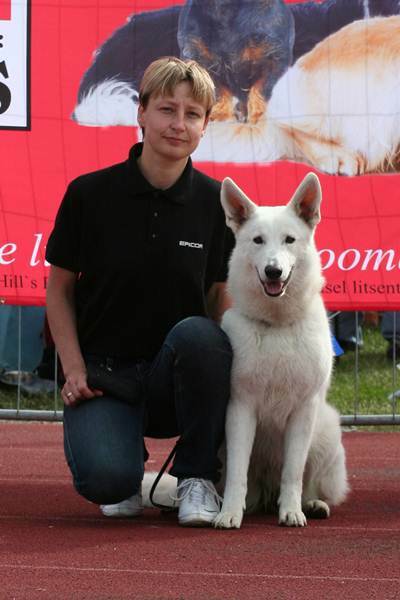 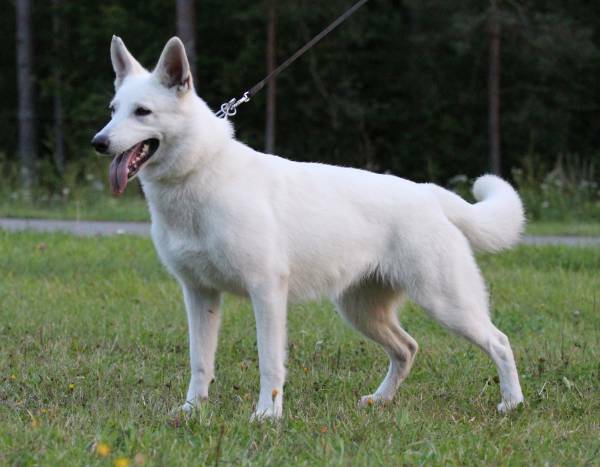 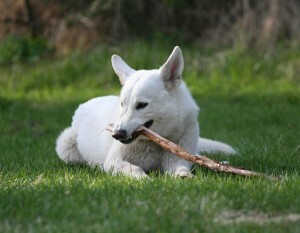 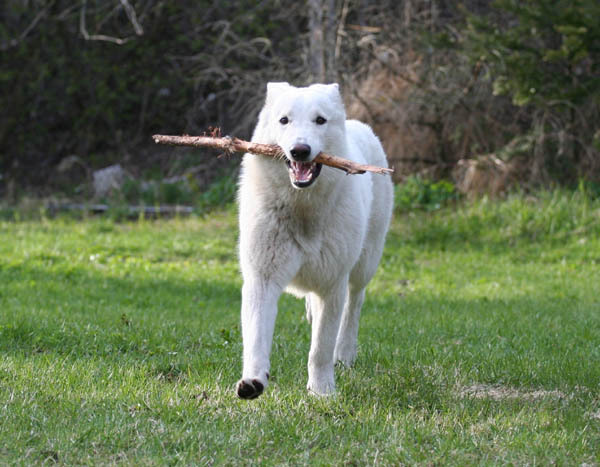 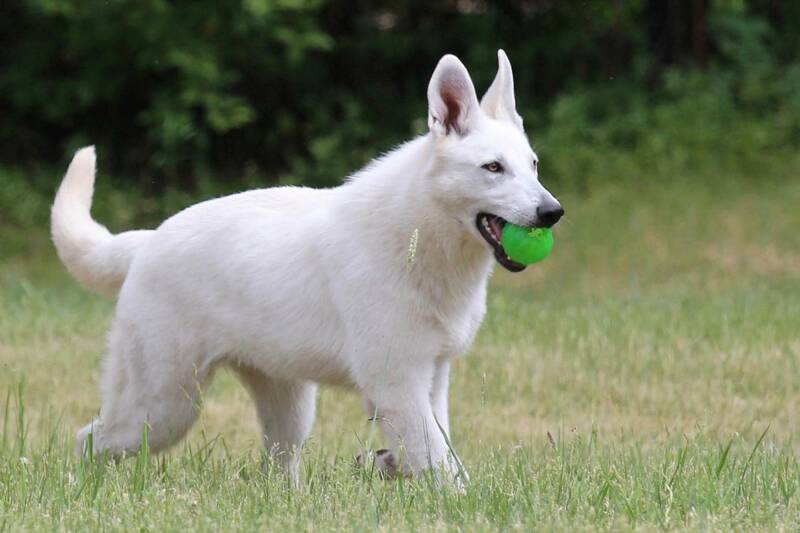 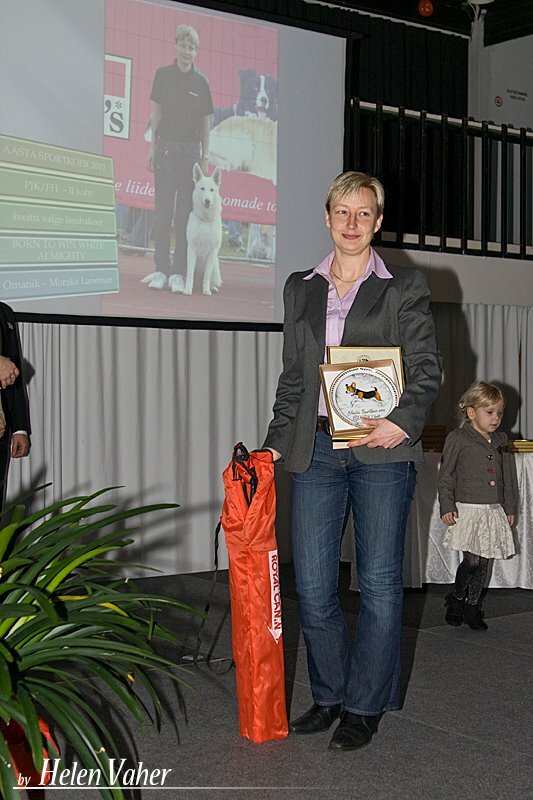 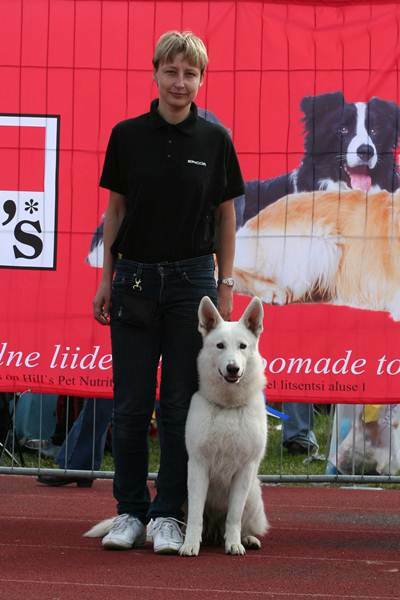 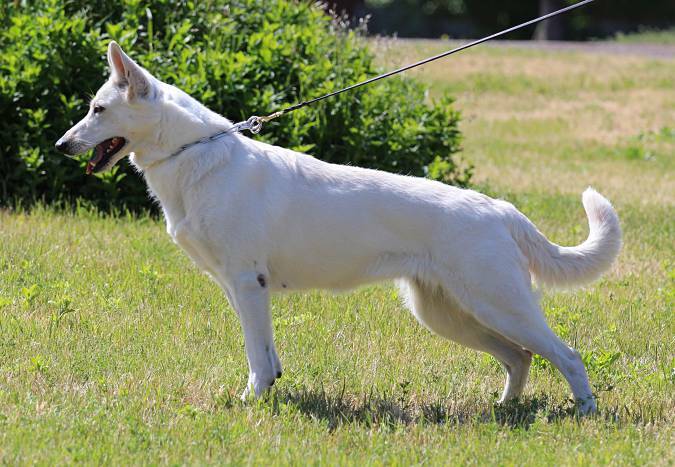 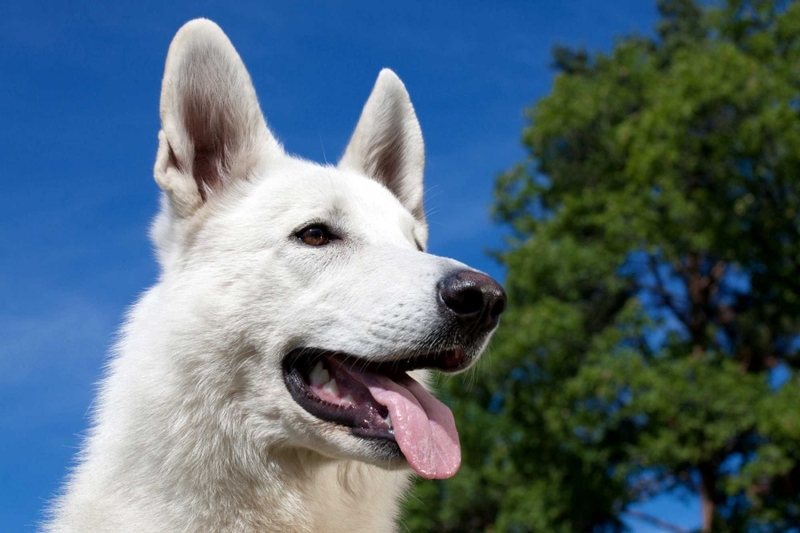 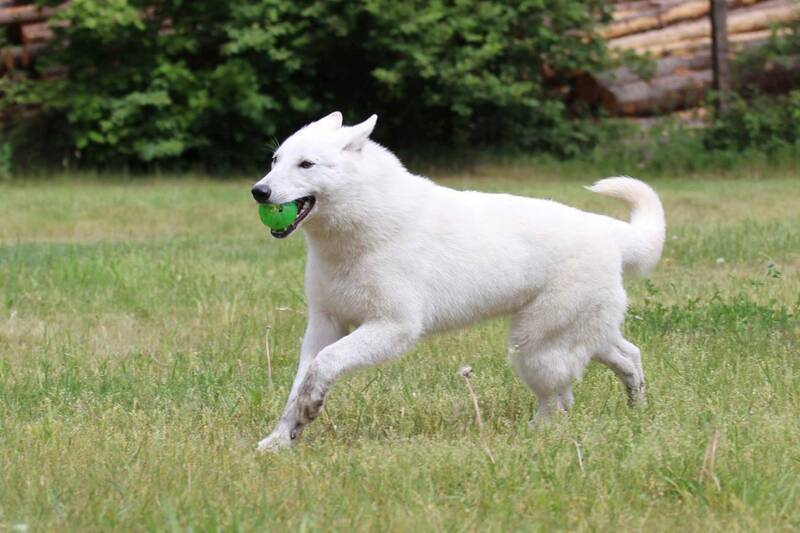 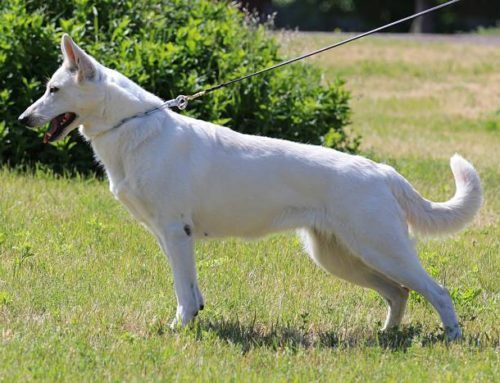 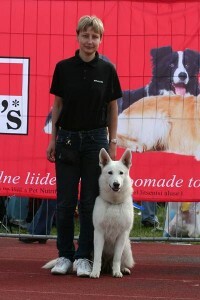 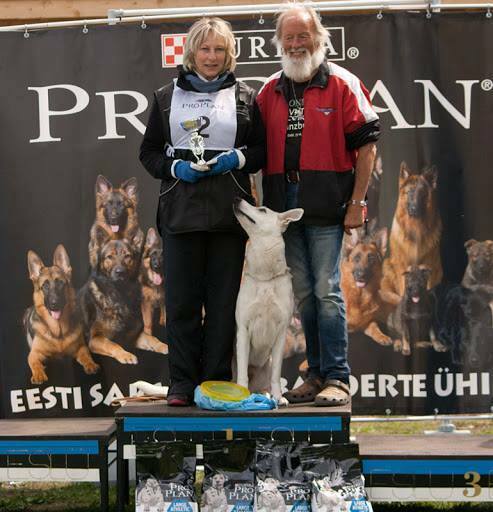 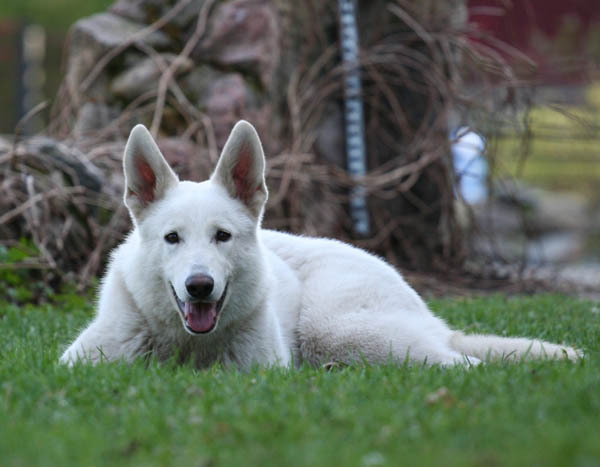 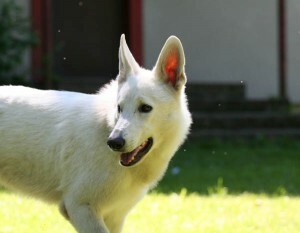 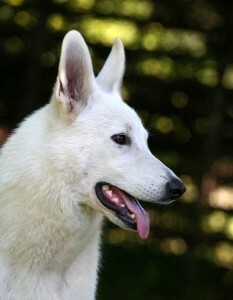 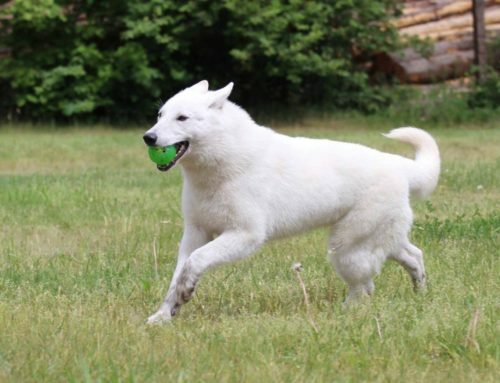 Almighty Junior is our most famous and training field performing female that has been successful both in competitions and dog shows and managed to qualify as the very first white shepherd ever to the FCI IPO-FH World Championship and have achieved twice National Best Sport Dogs placements as Best Tracking Dog 2014 3 place and Reserv Best Tracking Dog 2012. 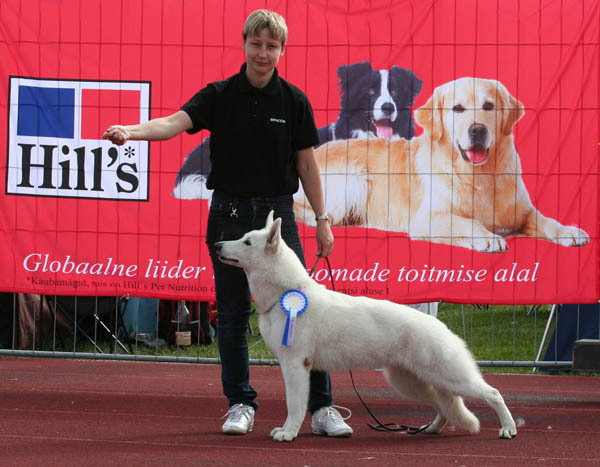 Almighty Junior performs extremely well in training fields and have done remarkable results in tracking and obedience competitions with highest points A98 and B95. BTWW Almighty is the daughter of the famous BTWW General that is the very first white shepherd that has got working routine Champion title in Estonia EST PJK CH (Estonian IPO A+B Champion) General was Monikas competition dog and they achieved during these years following results Best PJK Dog 2011 of German Shepherd Club Uran, Estonian Best Sport Dog 2011 in PJK/FH 3 place, Reserv Best Working Dog 2011 of Dog Club Articus, 1 place in PJK Competition in PJK3, PJK Competition 2nd place in PJK3, Estonian German Shepherd PJK Championship 2011 PJK3 4th place, Estonian Best Sport Dog 2010 in PJK/FH VI place, EVLÜ Cup Winner 2010, Reserv Best Working Dog 2010 of Dog Club Articus, Estonian German Shepherd FH Championship 2010 FH1 Winner, 1 place in Estonian German Shepherd PJK Championship 2010 in PJK2, 3 place in PJK1 competition, 2 place in EVLÜ Cup 2010 II stage in KK3, 1 place in weight pull 100m sprint Winter Cup 2009 by Estonian Federation of Sleddogs Sportsmen, 1 place in 1 level obedience EVLÜ Minicup 2008 puppies and young dogs obedience competition. 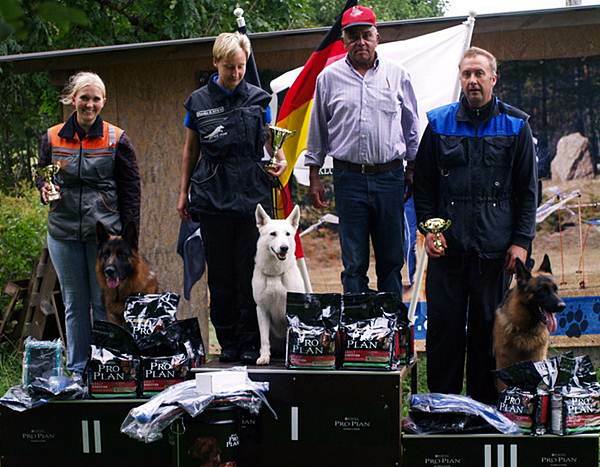 Additionally to his competition achievements has General got also beauty results such as EST & LV & LT & BALT CH, EST & LV & LT & BALT J CH and two times Best of Group 3 place in two different countries.